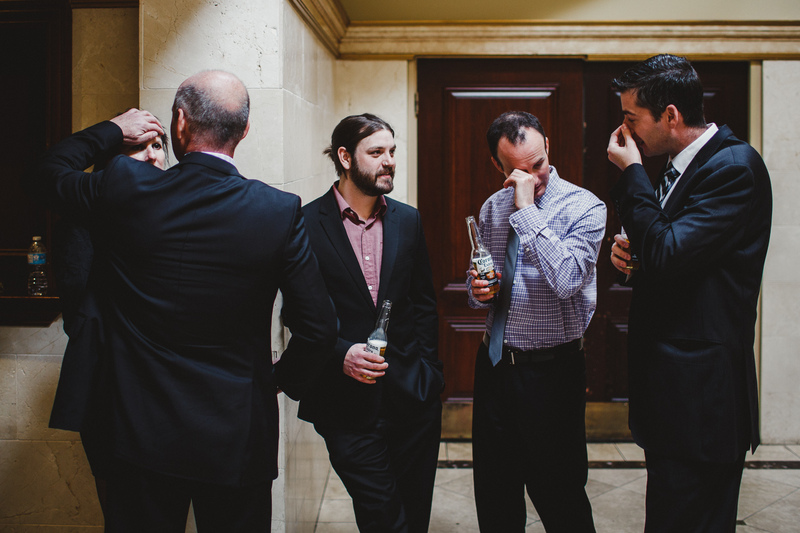 Chances are you’ve seen a guest behave poorly at wedding receptions. Where it’s being totally wasted or just telling dirty jokes, or just being a jerk. It’s just that kind of time when all the relatives and friends are there, and everybody is there to have great time and then, there is that one bad guest that everyone remembers for the rest of their lifetime. You don’t want to be that terrible gift that everybody thinks of not so fondly and actually resents as a guest. You’re there to support and celebrate the bride and groom. Here are some rules and wedding etiquette do’s and don’ts. Today we discuss wedding etiquette and the 12 do’s and don’ts of guests at weddings. Always RSVP in a timely manner. 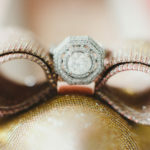 The wedding couple and the entire team has spent a lot of time and money and effort to plan this whole event and they want to know as soon as possible who they can expect at their wedding. If it turns out that you RSVP’d with yes and you have a major life event and can’t come, let them know as soon as possible. They can make arrangements and maybe invite someone else or get their money back. There is nothing more disappointing to a bride and groom as to have guest who either don’t RSVP or show up at all. Don’t ask to add guests to an invitation. If the wedding invitation says plus-one, you can bring another person not three others! If it says plus family it means you can bring your family. If it says no children and you have children you have to find a babysitter or someone who takes care of your kids. Don’t ask them to bring your kids because they specifically don’t want that, and it can be hard for them to say no. You should respect their wishes and if you can’t make it work simply say no and regretfully decline. Under no circumstances show up with more people than indicated on the wedding invitation. Every wedding couple has to make hard decisions about their guests lists and you just make it even harder on them when you bring additional guests. Respect the dress code. If the wedding invitation has a dress code – follow it. If the invitation does not state a dress code you should definitely ask the wedding couple. 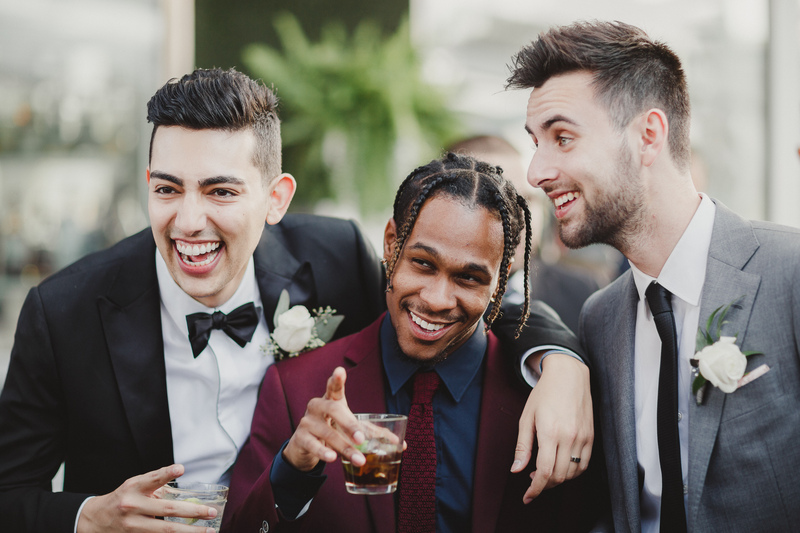 You should know them well enough to you can contact someone from their wedding party and find out what they want their wedding guests to wear. Bring some kind of a wedding gift. Weddings are special occasions so you should always make an effort to reach out so you know in advance either to buy a gift from the wedding registry or give them cash. Nobody’s interested in your blankets ideas or your old vases or your hand-me-down glasses either. If you don’t like anything from their wedding registry, just offer them cash as it always helps when they starting their new life together. If you decide to give them cash as a wedding gift, here are some tips what the appropriate amount. The amount of monetary wedding gifts depends on the culture and local customs. If you’re in Europe, for example you’re expected to pay for a very expensive dinner and then it’s not unusual to pay two to three hundred euros as a gift per person. In Toronto area it is customary to pay at least to cover palate’s cost (the amount the wedding couple pays for each guest to the wedding reception venue). In US on the other hand someone heard of that guests pay about $20 per person for a wedding. In my opinion that’s almost worse than not giving anything at all because it’s almost like an insult. In most cases you should try to pay at least $50 to $100. Go with the flow! Chances are the bride and groom made lots of plans and put a lot of effort to organize their wedding. This is the time for you to relax, sit back and enjoy this beautiful event. If you were supposed to be at a cocktail hour at five don’t go somewhere else and show up at six. Be very respectful of their desires. Make sure you show up on time. This isn’t time for late grand entrance on your behalf. Don’t overuse the open bar. In most cultures if you’re invited to a wedding that means you’re not expected to pay for anything and everything is included. Just because the wedding couple is so generous and wants you to have a good time, it doesn’t mean you should abuse. Be respectful and drink in moderation. It’s great you have a drink and relax and be jolly but it’s not okay to have eight drinks and be totally drunk and pass out maybe puke into the corner. That’s something you want to avoid and it really ruins that wedding day’s vibe. Nobody will ever forget that you were drunk one theirs wedding day. Don’t encourage overconsumption of others wedding guests. That means don’t offer shots for the groom or anybody else. This isn’t a frat party, this is a fun but respectful event, and every guest should be responsible for themselves and others. Leave the drama at home. This isn’t time to rehash old stories or disputes. This is a time to enjoy and come together, and celebrate the wedding couple. You have to swallow your pride, because it’s their big day and not yours. Don’t embarrass the wedding couple or yourself by trying to be the center of attention either. That means as a woman do not wear a white dress that’s reserved for the bride! The same goes for gentleman – don’t wear shiny dinner jackets or big boutonnieres or top hats. Don’t arrive late or leave the event early. If you have a major emergency or other and you can’t make it, simply don’t attend at all. It’s just very disrespectful to show up late when they’re in the middle of the ceremony or to just leave. If you leave early it just tells the wedding couple you don’t care enough. Do say goodbye to the bride and groom in person. It is their wedding day and yes they don’t have time to spend an hour and talking to all their guests. The least you can do is say goodbye personally with a handshake, with a hug and thank them personally. Do plan a safe ride home. If you have a few drinks do not drive yourself. Get an Uber or even an old-school cab so you get home safe and everybody is happy. If you follow these simple wedding etiquette guidelines I’m sure you’ll have an amazing time at any wedding. You will also be well remembered and respected as a wedding guest.